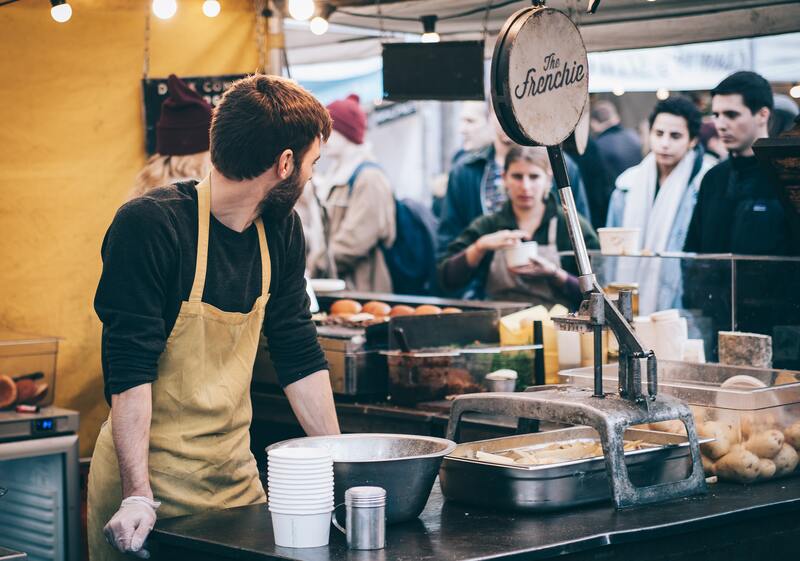 If you are planning on running a street food market, you may need some advice as it can be quite a complicated task. 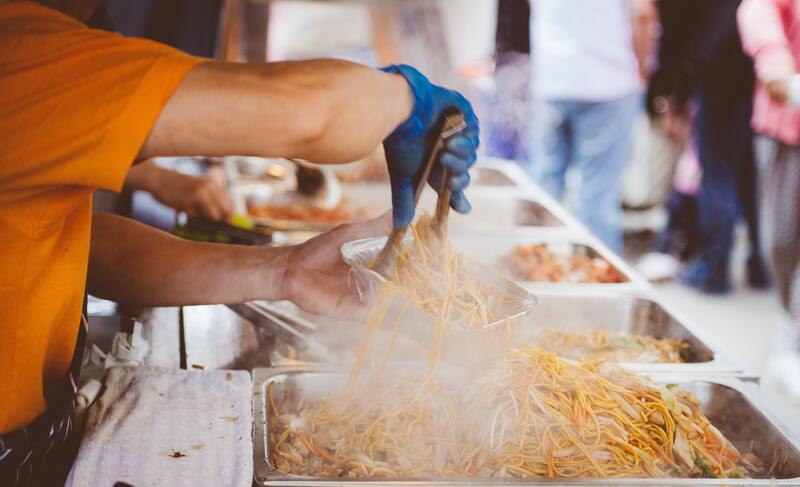 We have gathered some of the key points involved in organising a street food market for you to look at before diving in. This can including building temporary structures and hiring event crew for on the day. There are many more things involved but these are the bare essentials and you can build upon it as. You move through the process. The best thing to do is make sure you enjoy yourself and keep this as one of your passions instead of becoming a chore. 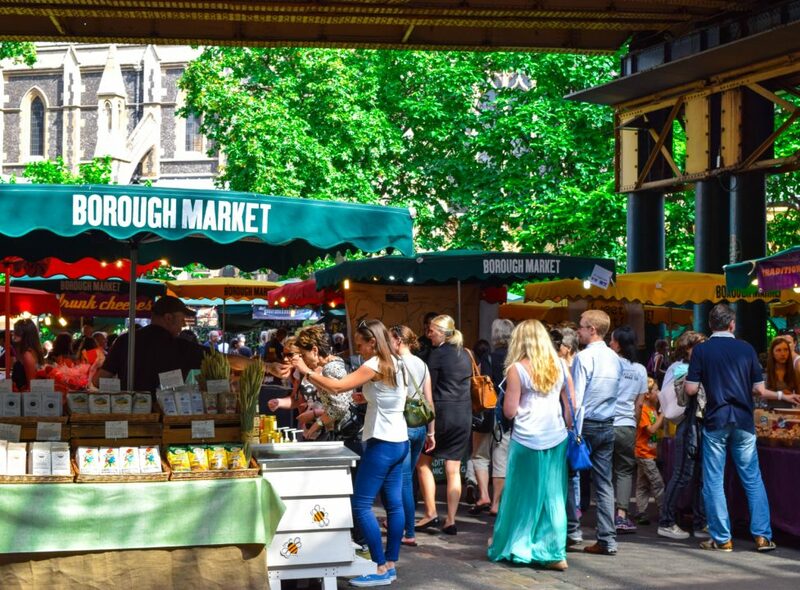 Read on and find out the key things involved in running a street food market. An important thing to do before you start anything is to make sure you have permission to hold the event. First of all, this will mean contacting your local authorities and finding out what kind of licenses you will need to apply for and how long this process may take. It’s best to do this before you book anything just in case it can’t go ahead due to a technicality. One of the most important factors is to give your street food market a theme. Whether all of your street food stalls sell Indian Food or whether they are all selling Scottish produce, it’s good to have a theme that will attract and retain customers each time you hold the event. That’s if it’s going to be regular! If it’s going to be a one-off event then try and use a theme that you don’t see very often. For your vendors, you’re going to need to provide temporary structures for them to work from. You can find temporary structures from companies like VBS Structures who are specialists with events and exhibition structures. This is essential especially if you are holding the street food market at a certain time of the year. The next thing to do is to find your vendors for each stall in your street food market. It is important that they are in keeping with the theme that you are producing. You may want to consider having live music or live art at your market to encourage people to stay and spend money at the stalls. This all needs to be booked well in advance. Lastly, you may need to hire an event crew. This can depend on the size and structure of your event. First of all, you will need event crew in order to construct your temporary structures. Then you may need waiters and waitresses or even bartenders. It’s important to have a well-staffed event. You can hire reliable staff from a company like TenTen Events who are very experienced in the events field.